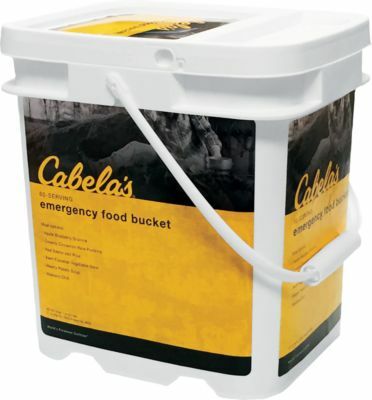 Do you get a headache trying to meal-plan for backpacking? 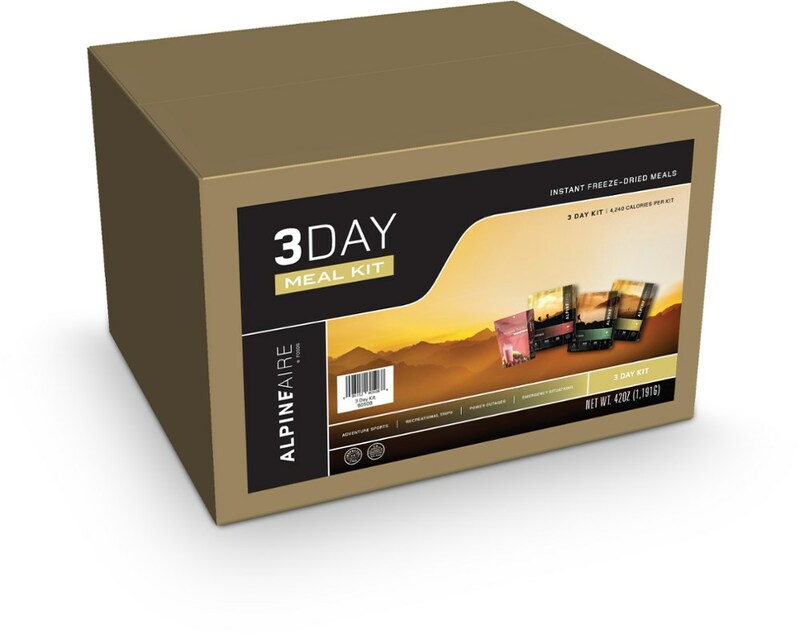 This AlpineAire Foods 5-Day Gourmet Meal Kit makes your life easy, with 5 days' worth of tasty entrees for breakfast, lunch and dinner. 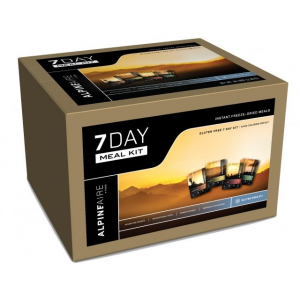 Whether you're planning for a trip to the backcountry or planning for a disaster you hope never comes to pass, the AlpineAire 5 Day Gourmet Meal Kit has you covered. 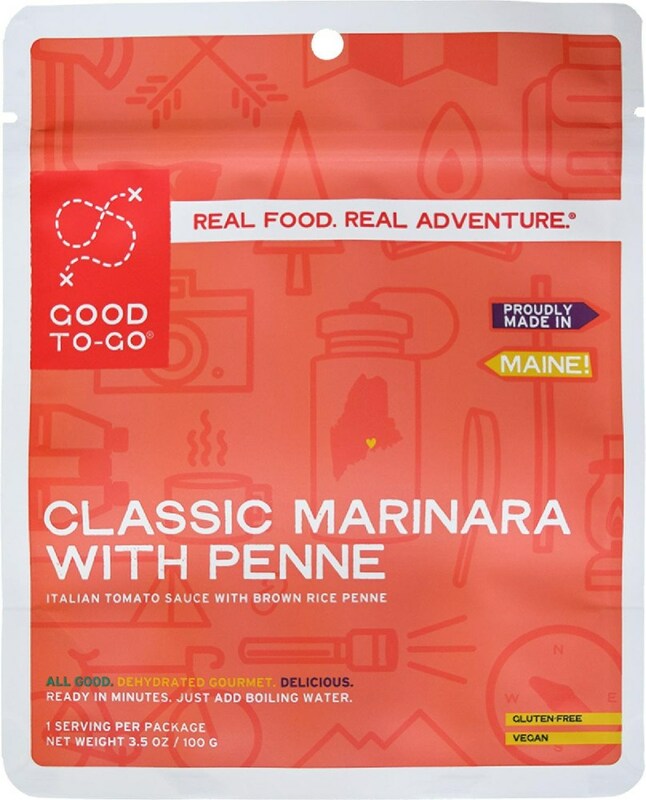 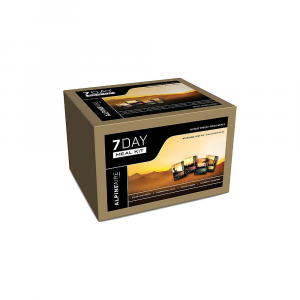 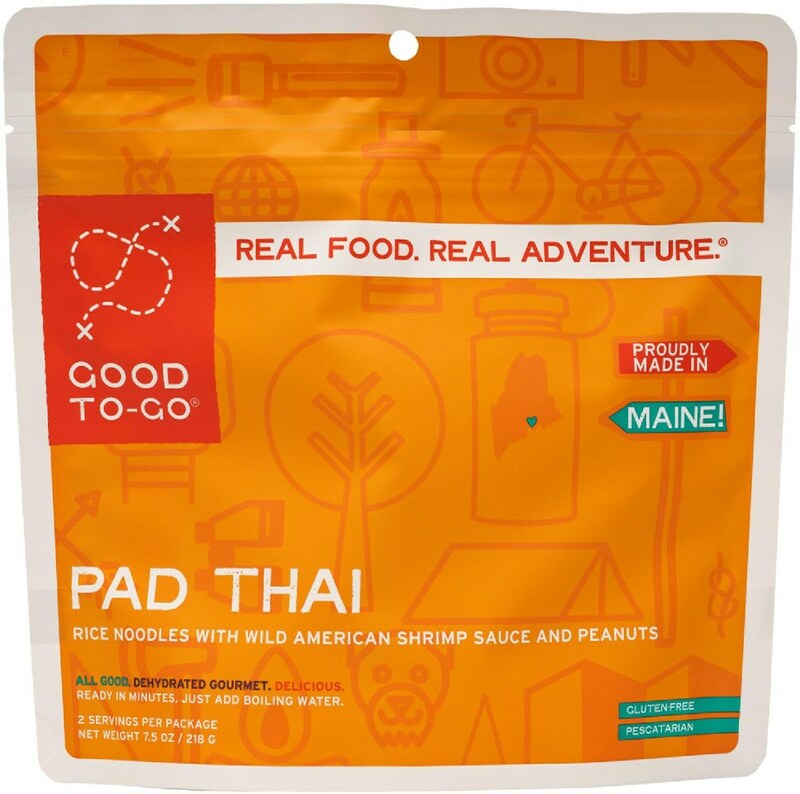 With 20 pouches of food that fulfill your nutritional needs while delighting your taste buds, this pack has you covered for days of backpacking or cruising across the country in what seems like a normal road trip--but to your kids is an escape from the apocalypse.